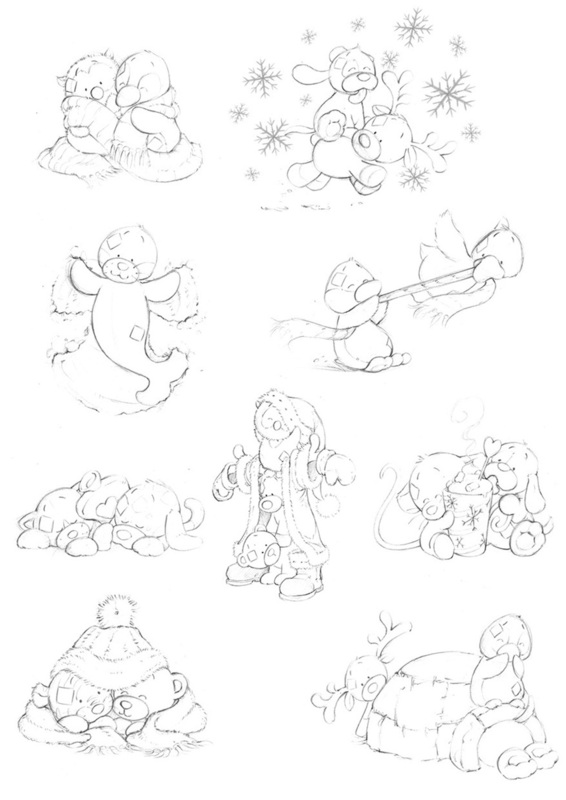 My Blue Nose friends was a successful spin off brand of the popular greetings card character Tatty Teddy. 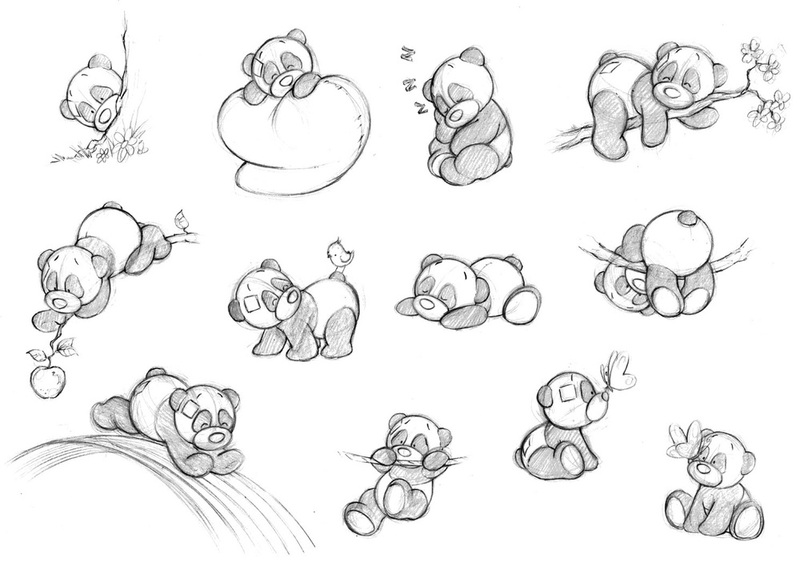 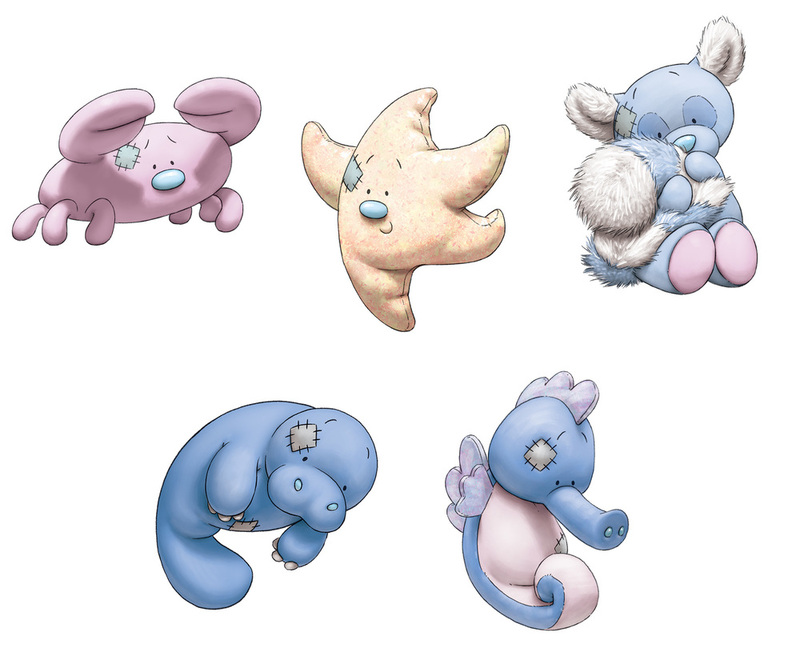 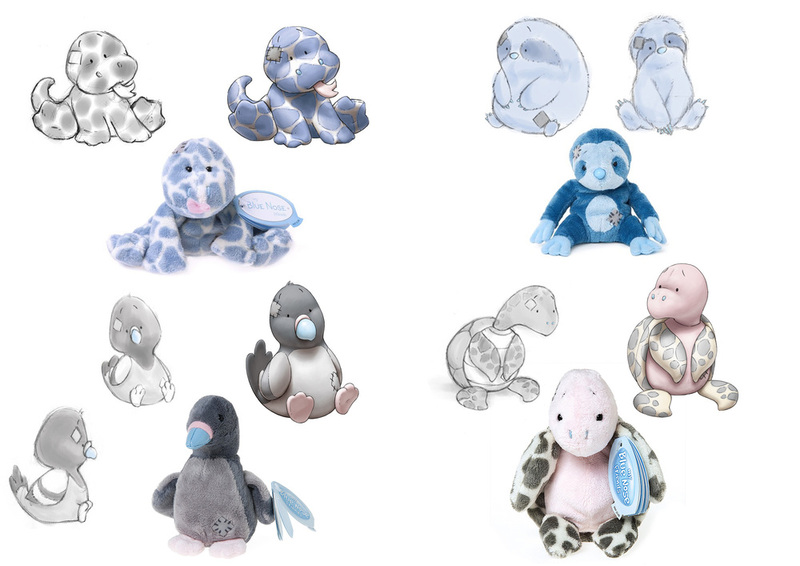 I was heavily involved in the brand’s creation and contributed several character designs to the first wave of plush toys launched to market. 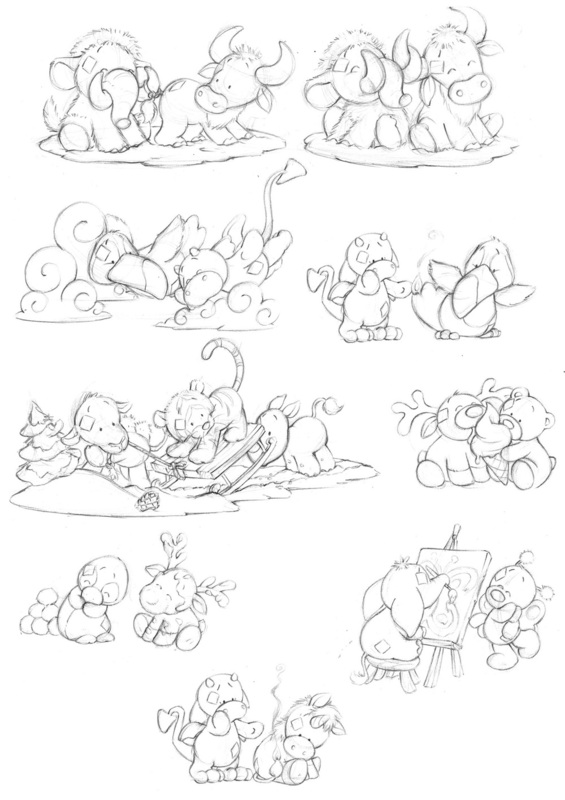 I then went on to become the principal artist for the brand, designing the majority of the one hundred plus characters which made it to market during my time at Carte Blanche Greetings.